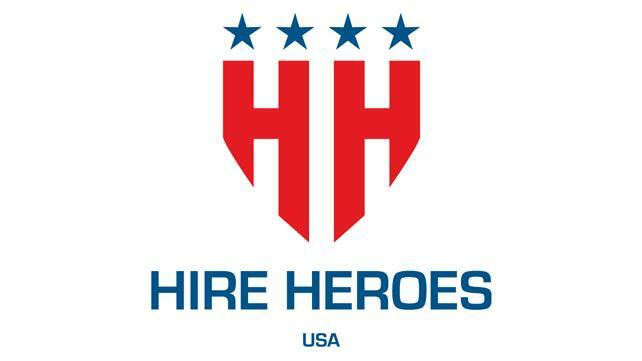 WWE proudly supports Hire Heroes USA and their mission to empower U.S. military members, veterans and military spouses to succeed in the civilian workforce. In honor of Veterans Day, visit WWEShop.com on Monday, Nov. 12, and WWE will donate 10 percent of all proceeds to Hire Heroes USA. Visit hireheroesusa.org to learn more.